Lakhbir is one of the founders of Orient Maritime Group and CEO of Orient Maritime Agencies Singapore Pte Ltd.
Lakhbir has vast experience in the shipping agency business, having spent 24 years in various roles and positions within Jardine Shipping Services, a member of the Jardine Matheson conglomerate. He set up Orient Maritime Group (OMG) upon the sale/closure of Jardine's shipping agency business. Lakhbir's area of specialisation includes commercial and project management and business development. Lakhbir obtained a Bachelor of Arts/Social Sciences from National University of Singapore, majoring in Political Science and a double degree in Master of Business Administration with Specialization in Shipping, Offshore and Finance from Nanyang Business School (Nanyang Technological University) and BI Norwegian Business School, Norway. Lakhbir also received the 'Best Student' award for his cohort from BI. He is an active member of Singapore Shipping Association (SSA). Kate is one of the founders and Chief Commercial Officer of Orient Maritime Group and director of Orient Maritime Agencies Singapore Pte Ltd.
Kate is highly regarded as an expert in Port Agency business, having spent 14 years in various roles and positions within Jardine Shipping Services, a member of the Jardine Matheson conglomerate. Kate's area of specialisation includes commercial and operations management, business development and system integration. Kate holds a Diploma in Logistics Management and attended various maritime and management programs such as BIMCO and Jardines in-house development programs. She was also a member of the select few 'Jardine Ambassadors Program' that brought together young and enthusiastic talent from all parts of the Group in Singapore to volunteer and drive the Group's charitable activities. 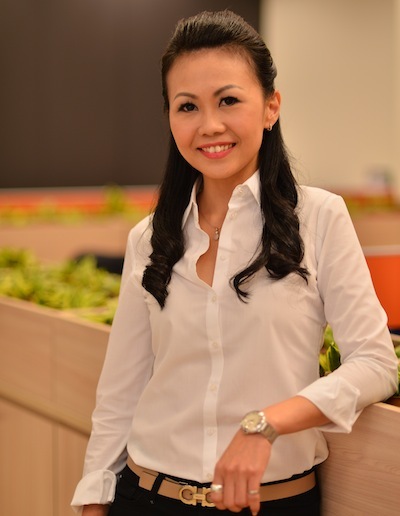 She is an active member of Singapore Shipping Association and has sat on various committees within SSA. 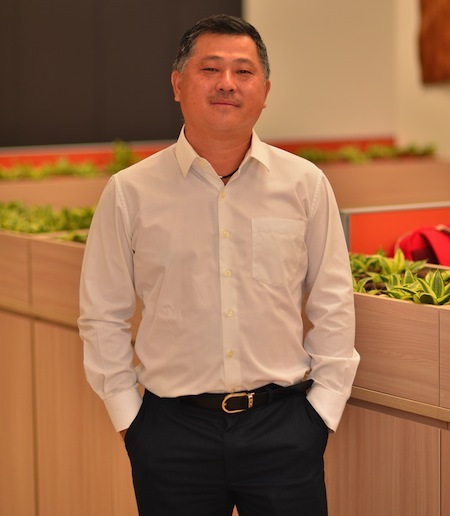 Thum is one of the founders of Orient Maritime Group and CEO of OrientAce Maritime (M) Sdn Bhd. Thum has extensive experience in the shipping and logistics sector in various reputed companies in the maritime sector. 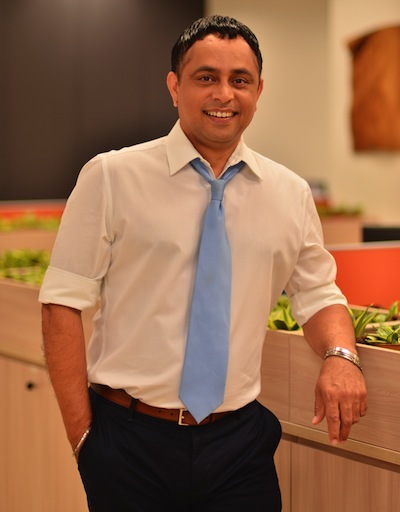 Thum is concurrently the CEO of LKC-QEL, a leading integrated logistics service provider in Malaysia. Prior to LKC-QEL, Thum spent 22 years in various roles and positions in Jardine Shipping Services Malaysia. 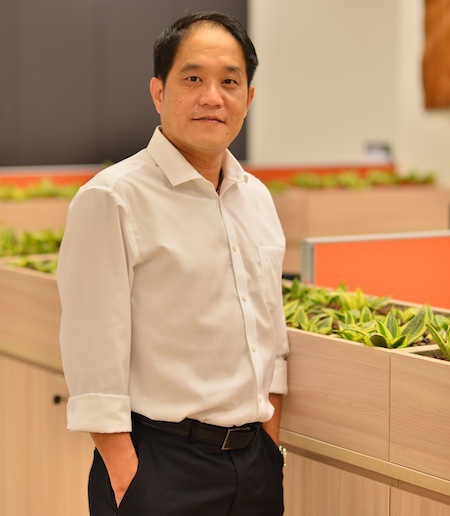 Thum has a business degree from Northeast Lousiana University, LA, USA and has attended various development programs such as Jardines Executive Development Program (EDP), Senior Management Development Program (SMDP) and Harvard Business School. He is an active member of the Harvard Alumni Club Malaysia and various other maritime related groupings such as SAM (Shipping Association of Malaysia) and MASA (Malaysian Shipowners Association). Kenneth is one of the founders of Orient Maritime Group and CEO of Pt OrientJasa Maritim Indonesia. Kenneth has over 20 years of experience in the shipping and logistics sector in various reputed companies in the maritime sector. Kenneth is well versed in the total shipping supply chain, having worked for ship owners, global forwarders and ship agents. Kenneth is concurrently managing Forecastle Shipping/Heint Logistics Indonesia, a leading integrated logistics service provider in Indonesia. Kenneth also spend 11 years in various roles and positions in Jardine Shipping Services Singapore and Indonesia.